As one of the top ranking online travel sites, Expedia offers various options for travelers to search and book flights, cruises, cars, hotels, and vacation packages. Users could enter their main search criteria through the homepage’s search features. Next, based on preferences it is possible to filter the best reservations for car rentals, flights and hotels. Rental service, car type, amenities, departure or arrival times are among the provided filters for more narrowed search results. One ways by which travelers would be made more confident about their trip is accessing the necessary information beforehand. These include details about departure and landing times, transfers, etc. which along with other important info and fine print is provided by Expedia. Sometimes customers want to book flights when it costs lower by watching price changes over long periods. This could be for booking a long awaited dream vacation or a frequently flied destination. In these situations users could use ‘My Scratchpad’ which is a great tool available through the website for saving and tracking notes on travel searches. Along with buying flight tickets and reserving hotels, users are offered a wide selection of activities as well such as plays, concerts and sightseeing tours. One of the great advantages of using Expedia in comparison to other online travel services is that travelers don’t have to pay any service fees for cancellation, changing or even booking reservations on Expedia website. This includes all cruises, car rentals, hotels and flights. So when cancelling a trip, unlike some other companies which might charge up to around $70, Expedia’s cancellation fee is absolutely zero. 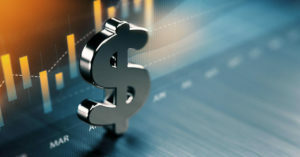 However, it should be noted that like all travel websites, any cancellation or change fees by the hotel or airline would be passed to the customers. So it might not be completely free to make trip itinerary changes. One of the easiest methods to save money on travel expenses is using Expedia’s coupons and promo codes. 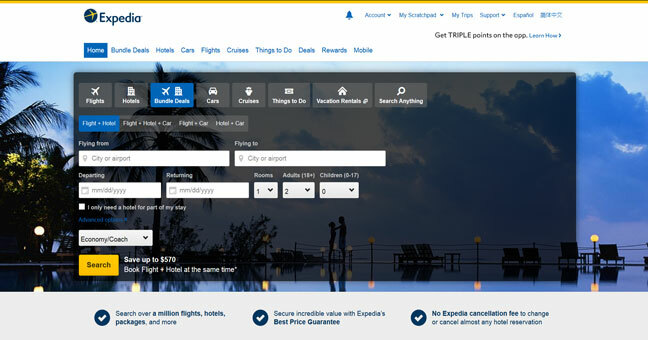 Users could learn about the latest discount codes and coupons by checking out the Expedia’s coupon page. Email alerts are also sent to those signing up for them on the website. Please remember that since in-app purchases have several exclusive coupons, it’s better to install Expedia’s mobile app to have a higher chance of saving more money while booking flights, hotels or rental cars with Expedia. Both iOS and Android users could freely download the Expedia app for their tablets or smartphones. iOS version 7 or higher and Android 2.2 or later versions are required to install the app. In addition to accessing mobile users’ exclusive deals, users could also view their itinerary, and book flights and hotels through the app. 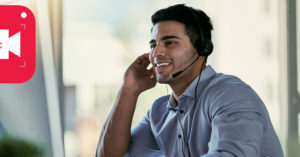 Based on different comments and experts views from different websites, Expedia customer service isn’t what most users would expect. This could be a great problem especially in times when they need some assistance and have some issues. Consumer review sites such as ConsumerAffairs, SiteJabber, and Trustpilot have lots of negative comments made by customers who especially had unsatisfactory experiences with the travel company, especially due to its customer service. Many of these travelers contacted Expedia customer service for help on issues such as trip changes but either received no proper answer or were deferred to the airports or airlines.